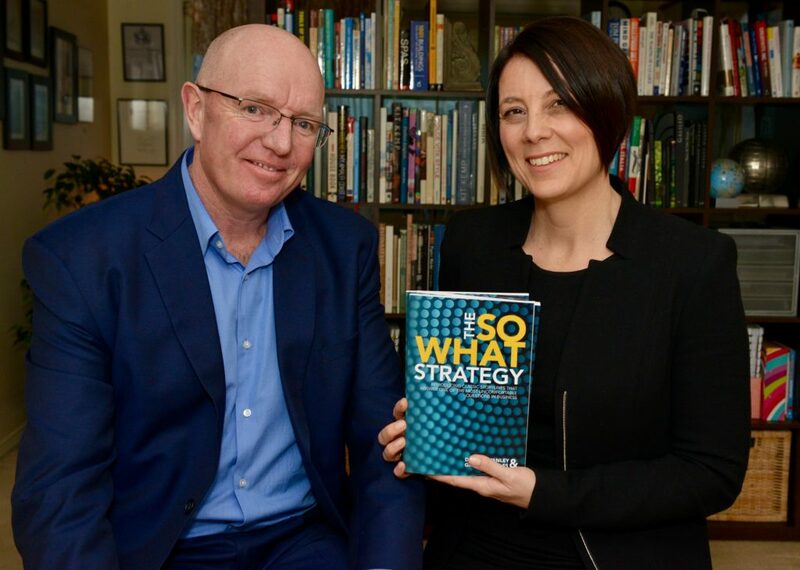 Davina Stanley and Gerard Castles have been helping professionals use storylines for decades. They started out helping McKinsey consultants in Hong Kong and in Sydney use the Minto Pyramid Principle® and then spread their wings to work independently before starting Clarity Thought Partners together in 2010. Davina is Managing Director of Clarity Thought Partners. Davina blends her education and consulting experience to design and deliver innovative and engaging programs for clients. Having begun her working life as a school teacher, she retrained and moved into corporate affairs in a multinational company before joining McKinsey in Hong Kong as a communication specialist. She worked for The Firm in a range of full-time, part-time and freelance capacities over 18 years, helping consultants clarify their thinking so they could communicate clearly with their clients. She now supports the partners and consultants from another top-tier firm, as well as many other clients. Gerard is Co-Founder of Clarity Thought Partners. Gerard blends his straight-talking abilities with a sharp intellect and a great sense of humour to help his clients get to the point quickly. Having also begun his career as a school teacher, Gerard joined McKinsey in Sydney in 1987, where he was one of the most respected communication specialists globally. He branched out on his own seven years later to help clients with their communication and change management projects, where he has won awards for the quality of his work. Gerard is about as connected as you can get in Australian business. He has worked with people at every level of business, consulting and government, and is at times referred to in the press as a ‘nameless consultant’ helping ‘so and so’. McKinsey still calls Gerard to help on discrete client projects. Email us at hello@claritythoughtpartners.com if you would like to get in touch.